Can he make it 3 in 3? 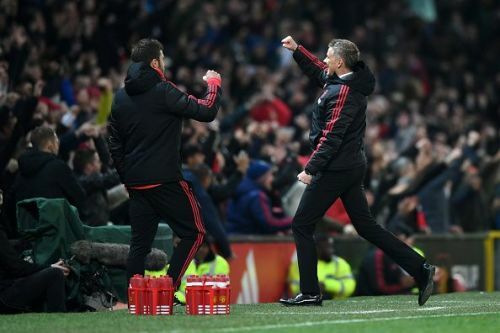 Its been a wonderful start to life for caretaker manager, Ole Gunnar Solskjaer, at Manchester United. The Norwegian has turned the situation around at Manchester United, with back to back victories, while also pleasing the players and the fans of the club. The 2 matches under the new manager have seen Manchester United score 8 goals. Ole Gunnar Solskjaer will be hoping to become just the third manager in Manchester United history to win his first 3 matches alongside Sir Matt Busby and Jose Mourinho. A win for the Red Devils will see them reducing the gap between them and fifth placed Arsenal to just 3 points, and with the top 4 to just 5 points. Eddie Howe and Bournemouth after a brilliant start to the season, seem to be struggling in the defensive department, conceding 12 goals in the space of 5 matches, with their last match against Spurs ending in a 5-0 thrashing. The Cherries will be hoping to turn their recent blip in form around when they travel to the rejuvenated Manchester United. 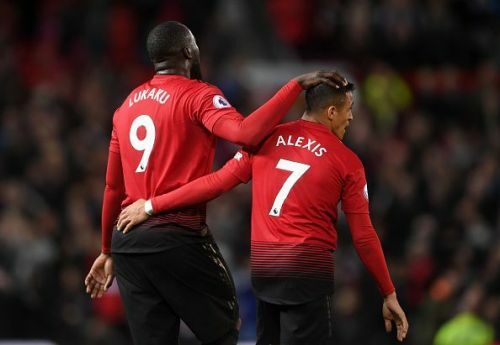 Anthony Martial, Romelu Lukaku, and Alexis Sanchez have all started training, and are expected to be in the matchday squad. Chris Smalling has been ruled out till the new year, while Antonio Valencia, Scott McTominay, and Marcus Rojo are all near full fitness. Eddie Howe will be without club captain, Simon Francis, who ruptured his anterior cruciate ligament, joining Adam Smith and Lewis Cook on the injury list. Old Trafford once again seems to be happy, with free flowing attacking football on display. The new manager is a breath of fresh air, ushering in lots of goals, but the defence has been an issue. The Red Devils have failed to keep a clean sheet in any of their previous 7 matches. Premier League: Can Bournemouth repeat the shock of last season, or will Arsenal end a winless run of 3 games?